Today's post even though is travel related, it's not about a location but instead, about some things I have noticed during a couple of my last travels; to be more precise, during my trip to Milan and Lisbon. 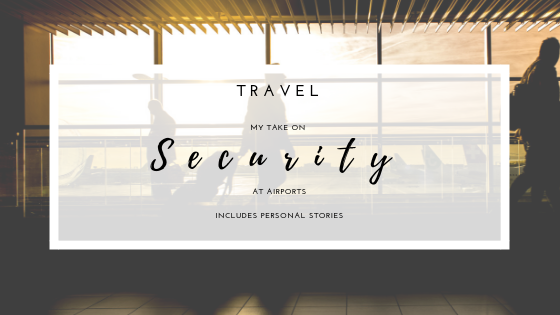 Today we are talking about security; may seem a bit of a boring topic to talk about yet, I think it is by far one of the most important ones, especially if you are traveling by plane. 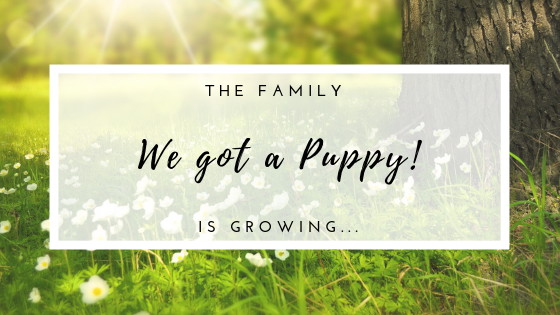 The family is growing: we got a puppy!!! If you are following me on Instagram, this post is quite obvious, but in case you aren't (yet, cause it'd be great to meet you there as well), then I would like to take some of your time to introduce you to my (or ours, mine and Mr.A's) family member. 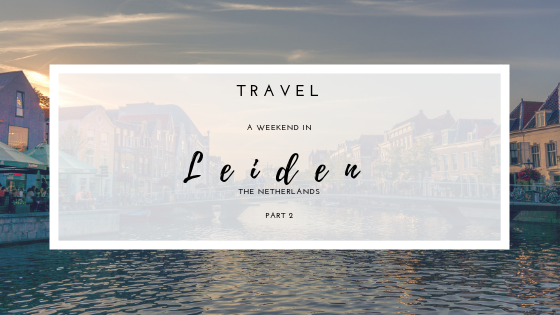 A couple of weeks ago, I showed on this post some of the first sights of Leiden, in the Netherlands, and today, I thought it was about time to continue. This beautiful city is located in the South-Holland province, just about 36km away from the well known Amsterdam. 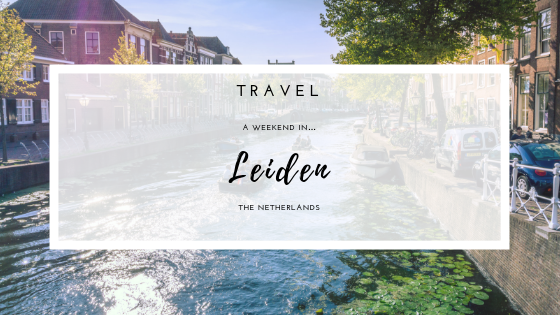 I am back with another travel post, and this time, I am taking to beautiful Leiden, in the Netherlands, with me. A few weeks ago, after some plans had been canceled, I and Mr.A decided it was about time to go on a little city break, but this time, staying in the country. 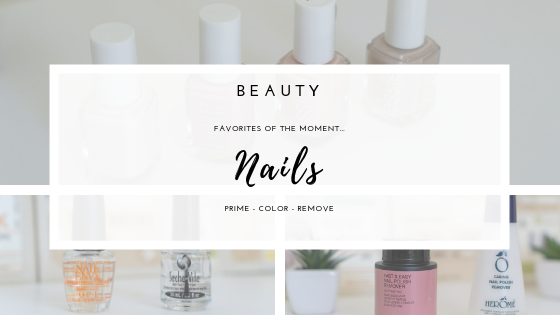 Lately, I have been trying really hard to take good care of my nails and keep them in good shape, which seems a lot easier said than done. My nails I have the tendency to break and peel, even though I use hardening/strengthening primers and top coats. No matter what I do, they just break. © Porty's Diary. All rights reserved.